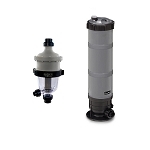 The Micron S602 ECO sand filter provides improved water clarity, simple maintenance, and long-lasting durability. 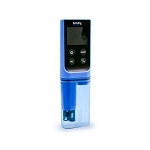 The Micron S602 ECO utilizes a hydraulically efficient system, which facilitates energy and water savings. 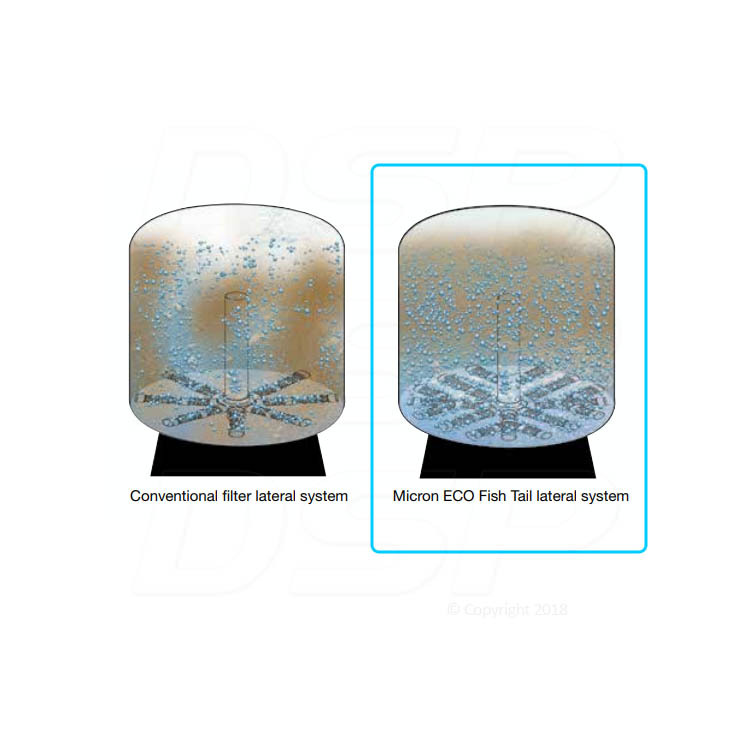 Its unique "fish-tail lateral" system reduces water usage by up to 30% during backwashing, and enhances the operation of low-flow pumps such as two-speed and variable speed pumps. 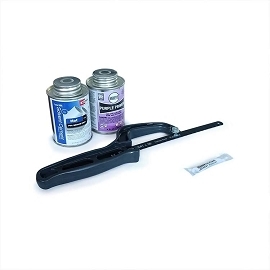 Its durable continuous-strand fiberglass construction is warranted for 10-years! 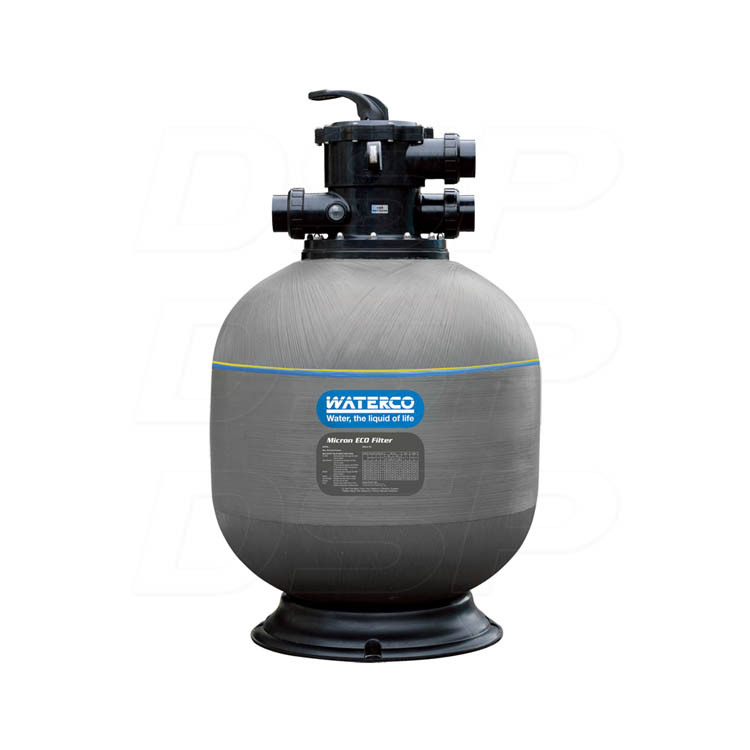 Q: What is the gallon captivity of the 602 sand filter? 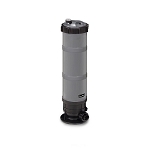 A: Waterco rates this for up to 21500 gallons. Q: How many lbs of sand does this require? 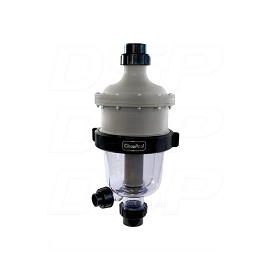 A: This filter holds approximately 340 lbs of sand. 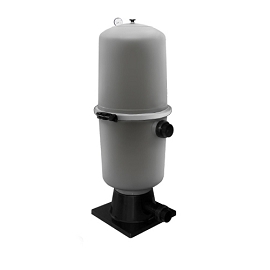 Manufacturer Limited Warranty: 10-Year Filter Tank,10-Year Micron Filter (conditional), 1-Year Multi-Port Valve & Other Components. All warranties offered are provided by the relative manufacturer and are limited to the terms they provide. See manufacturer's documentation for a full description of warranty terms and conditions.